Dr. Ross Palioca and the staff at Advanced Dental Practices proudly offer solutions for Wrentham, MA area patients who are interested in biological dental care. 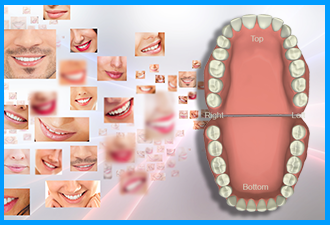 In the past, and today, many dentists still fill cavities with a material known as silver amalgam. However, this material is approximately 50 percent mercury, which can be harmful and not safe for the body. Because of this, our team of professionals provide removal and replacement using safer materials such as composite resin. Composite resin is a material that is clay-like. It also matches the natural color of tooth enamel, ensuring seamless integration into the smile when repairing areas affected by cavities. This material also does not expand and contract like silver amalgam fillings do, which often leave the inner areas of the tooth exposed and at risk for developing infection. Composite resin fillings have several advantages over silver amalgam fillings and are completely safe, making it the go-to replacement for patients who want to remove mercury from their body. Rooms where removal is performed should have proper ventilation and filtration to reduce mercury vapors and particles of amalgam from affecting others in the room. Whenever possible, the room in which the procedure is being performed should have the window open to reduce the concentration of mercury particles in the air. Adsorbents should be rinsed and swallowed by the patient prior to their procedure when possible, and may include chlorella or charcoal. 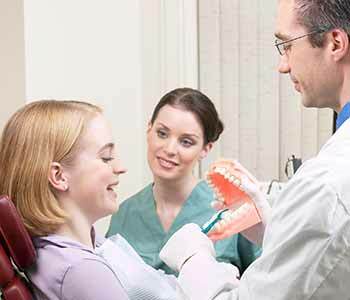 The dentist, patient, and dental personnel should wear protective covers and gowns. Appropriate gloves that are non-latex are to be worn by dentist and dental personnel. Masks and face shields should be worn by dentist and dental personnel, along with protective barriers for the rest of the body. The patient should be given external oxygen administered by a nasal mask to reduce the chances of them inhaling mercury vapors or particles of amalgam throughout the procedure. The dentist should use a saliva ejector below the dental dam. The dentist should remove the silver amalgam fillings in chunks to reduce exposure and release of mercury vapors and amalgam particles. After treatment, the patient’s mouth should be flushed with water and rinsed with an adsorbent slurry of chorella or charcoal. When suction traps are in use and being maintained, the staff should be wearing appropriate equipment and dressings to protect themselves from exposure to mercury and amalgam. The dental practice should comply to all regulations local, state, and federal, regarding the handling and disposal of components that may be contaminated with mercury, including the flooring, surfaces, equipment, instruments, and clothing. 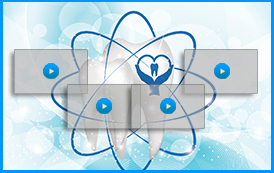 At Advanced Dental Practices, Dr. Ross Palioca, provides biological dentistry. We want our patients to know that their health and wellbeing is important to us. 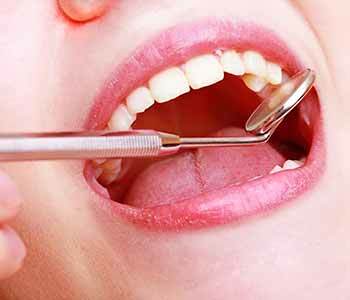 We provide the safe removal of silver amalgam fillings and appropriate replacements to eliminate the chances of our patients developing mercury toxicity. Patients ready to learn more about our commitment to following IAOMT protocols are more than welcome to contact our staff by calling (508) 456-7111 and speaking to our team at 21 East Street. 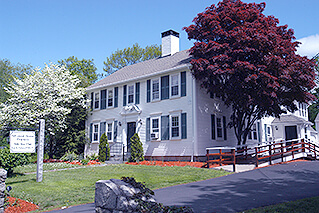 We proudly serve patients in the areas of Wrentham, Plainville, Foxborough, Franklin, and Walpole, MA, and welcome new patients to visit us for comprehensive care.